Hand-cut dovetails can be made quickly and accurately using the David Barron Dovetail Guide. This magnetic jig holds your dovetail handsaw in the correct orientation for cutting both the pins and tails, therefore leaving perfect mating surfaces for the joint. Morton shows off just how it works and shares some tips and tricks for using these guides successfully. 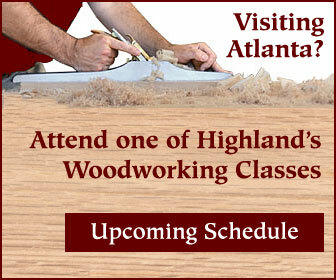 This video was produced by Highland Woodworking.